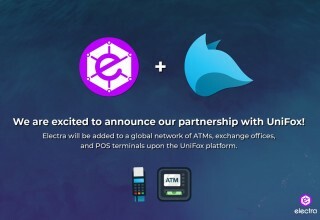 Electra (ECA) announced today that it has partnered with the UniFox project. UniFox will be Electra’s second collaboration of the 2018 mass adoption campaign. This partnership will entail the direct listing of ECA upon the UniFox Network of Payment Kiosks (ATMs) as well as their Point-of-Sale (POS) terminals. The Unifox network has a global reach – incorporating over 6,000 ATMs and over 50,000 POS terminals in the initial stages. UniFox seeks to incorporate cryptocurrencies into everyday life through the introduction of their autonomous designs. To incite mass adoption, cryptocurrencies need to be achievable, spendable, fungible, independent and decentralized. The UniFox project will incorporate all these aspects via the extensive connections arranged throughout their network and has already invested $7,000,000 in developing the network’s five segments. Electra is preparing for the release of new technologies that have been under development since Q1 2018. 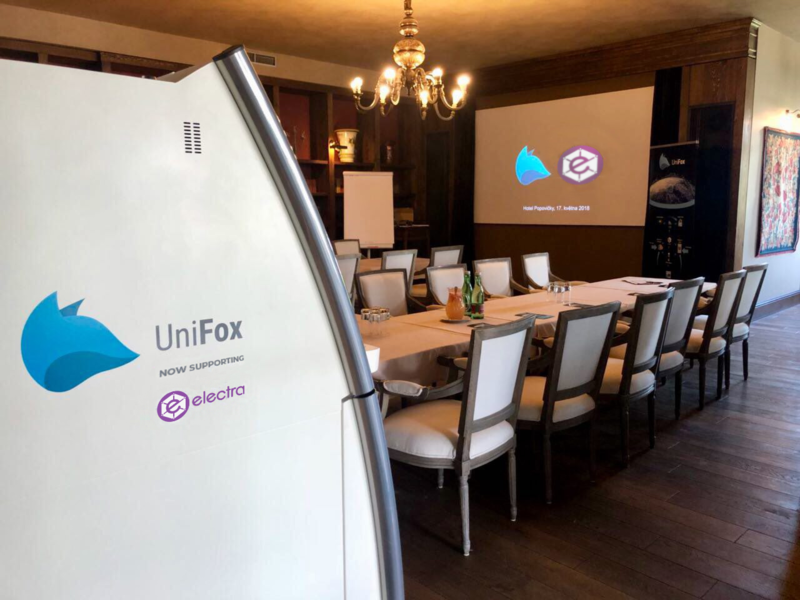 As Electra’s #ecamassadoption campaign continues to complement new releases, UniFox will prove a strategic partner, vital to propel ECA into global awareness. 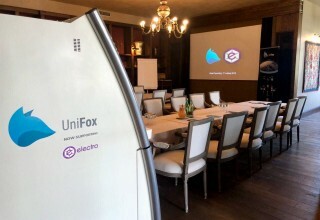 “Electra has an incredibly powerful community, and that’s one of the most important reasons why we decided to implement ECA into the UniFox system,” said Michal Vlasak, CMO, UniFox. “We want to cooperate with serious projects that have strong foundations and bring added value to the world and Electra fulfills all of these requirements.” With ECA upon the UniFox network, ECA becomes a viable option for daily expenditures, geared towards convenience.